Area Rugs / Flooring Facts and Information / Flooring Trends / For the Home / Luxury Vinyl Tile / Oak / Savings and Sales! Georgia Carpet Industries – Labor Day Flooring Sale! As you know Labor Day is here and we will be extending this Sale through the entire month of September. 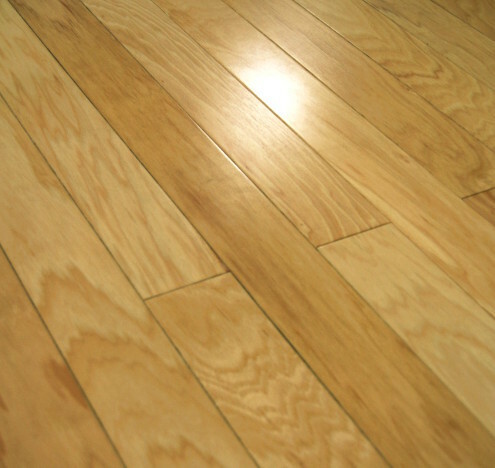 We have some excellent flooring options for low prices. Save on Hardwood Flooring, Luxury Vinyl Plank Flooring and Area Rugs. American Hickory Hardwood Flooring in Natural is a classic choice when looking for a neutral flooring option with a lot of style. 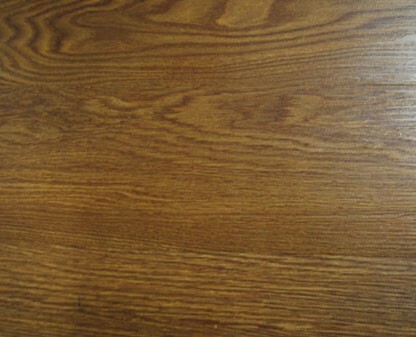 6″ W x 36″ L – Armstrong Floors Only $1.69 Sq Ft! Water-proof flooring. Great for kitchens, basements and bathrooms. 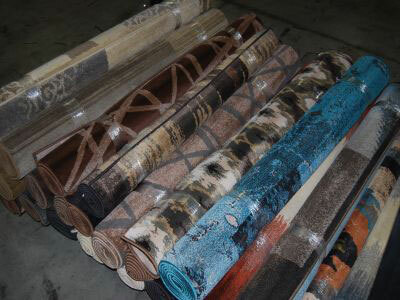 All 5′ X 8′ In-stock Area Rugs only $99.00 Each! 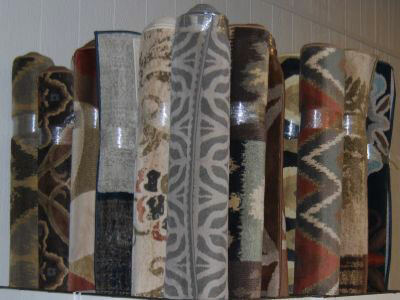 We have a Large number of area rugs to choose from, please refer to this page for more details. The Incredible Benefits of Laminate Flooring!